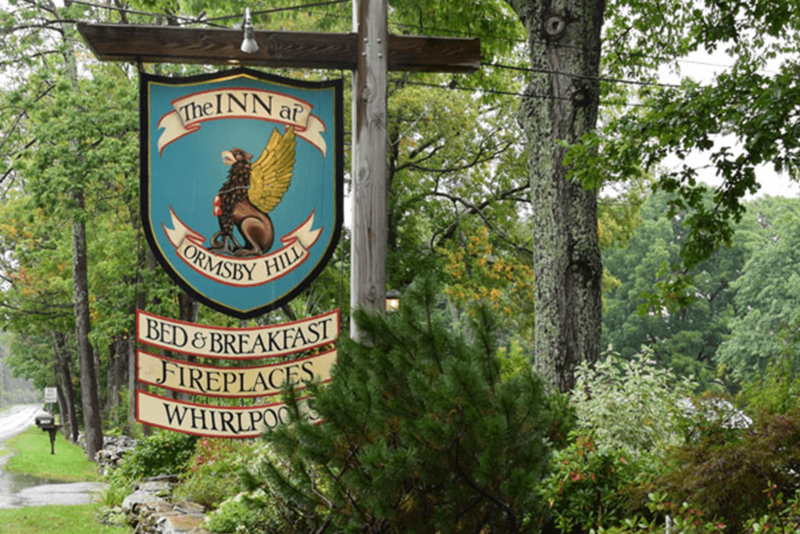 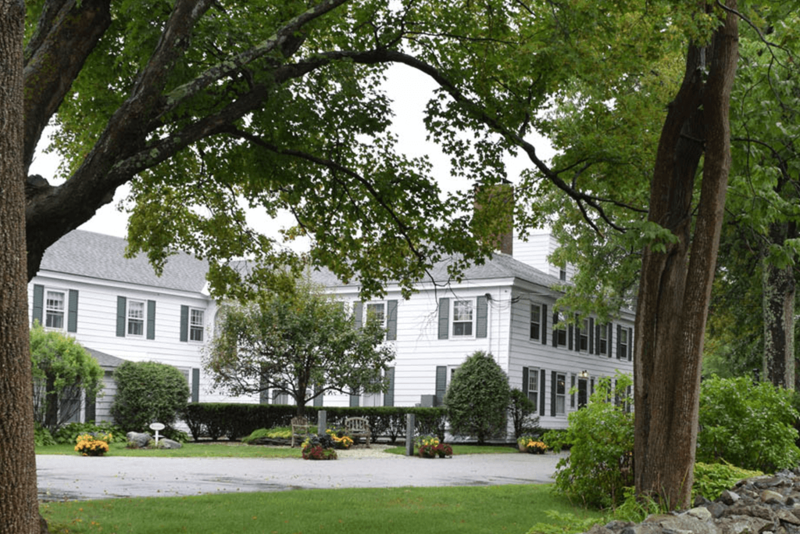 The Inn at Ormsby Hill is a well-known historic landmark in Manchester Center. 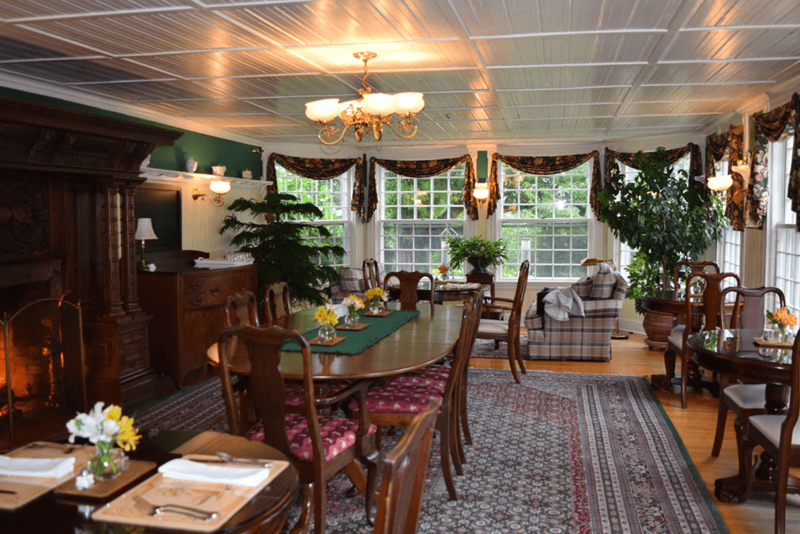 The original building of the 10-room luxury inn/B&B was built in 1764, and the property is listed on the National Historic Register. 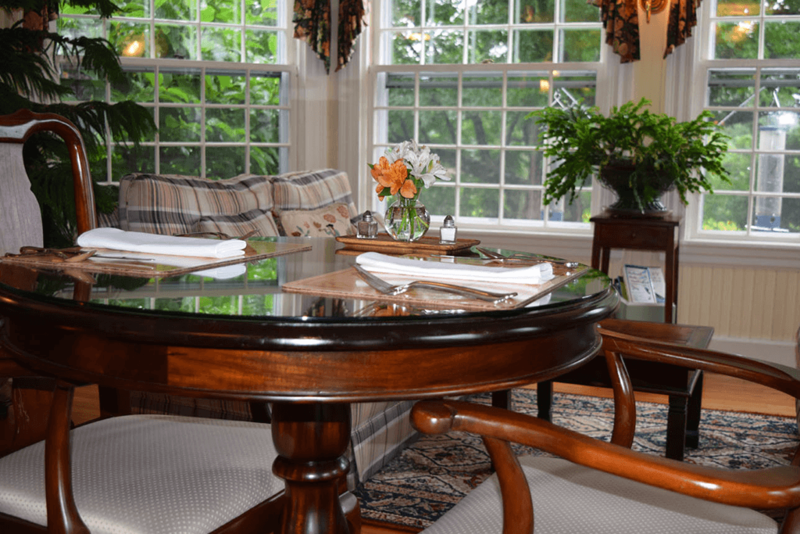 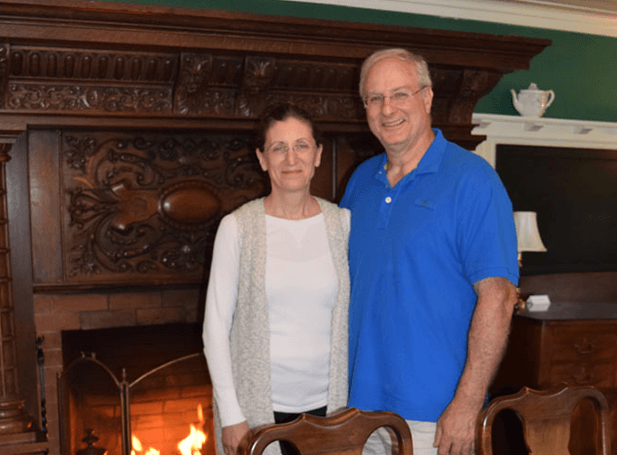 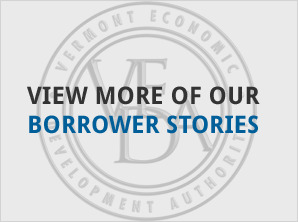 Renowned for its superior lodging accommodations for close to three decades, the inn was purchased by new Innkeepers with the help of VEDA financing.